The Truth About Music » One Word. Trance. Hey there, I wanted to talk to you guys about TRANCE!! Being a huge fan of most forms of music, one that is often under appreciated, especially in the U.S. is Trance and other forms of dance music. So I’m here to tell you to give Trance a chance. In big cities with established club scenes like New York, L.A., and Miami, dance music is on the rise. 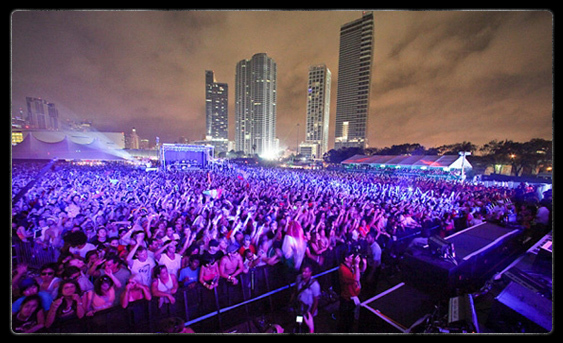 The annual Ultra Music Festival just hit Miami, and took it by storm (Completely Sold Out). The 2-day event features over 200 DJ’s and artists across 12 outdoor stages. It is primarily an Electronic Music Festival, and features artists such as Swedish House Mafia, Tiesto, David Guetta, Armin Van Buuren, Deadmau5, Eric Prydz, Passion Pit and on and on. So Trance and other forms of dance and electronic music are catching on, to say the least. This music is not hard to find, in fact these artists, like Tiesto, Van Buuren, and Guetta, know that they are significantly more popular in Europe and South America, so they release weekly free Podcasts on iTunes to get their music out there. “Tiesto’s Club Life,” is an hour of new Trance music that he puts together every week to spread the word about his music, as does Van Buuren with, “A State of Trance”. People tend to say, “Oh, that isn’t music.” Well, I’m here to say they are wrong; it takes just as much time, if not longer, to create, produce and record this music as it does any other band out there, it’s just a different way to do it. Then there are the tours and shows. 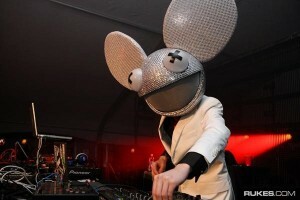 Having seen Tiesto twice, Deadmau5, and Van Buuren, I can tell you that 5 hour sets of live mixing is no small feet, and Deadmau5 does it all with a giant mascot mouse head on. So, the summer is coming. Get to the city, go to the clubs, feel the music, sweat, then get back to me on how it makes you feel. In the meantime check out those free Podcasts, and if you like those, go ahead and get some of those artists’ albums, you wont be disappointed. Happy clubbing!